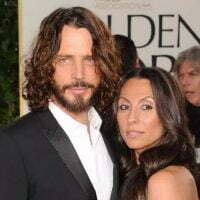 Vicky Karayiannis is the wife of Legendary rock frontman Chris Cornell –leading singer of Soundgarden and Audioslave. 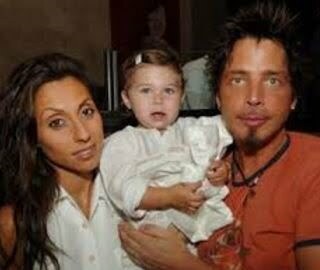 Cornell who died aged 52, is survived by his wife and their two kids and another daughter from a previous marriage. Chris and his second wife were together for over a decade; they had two children. 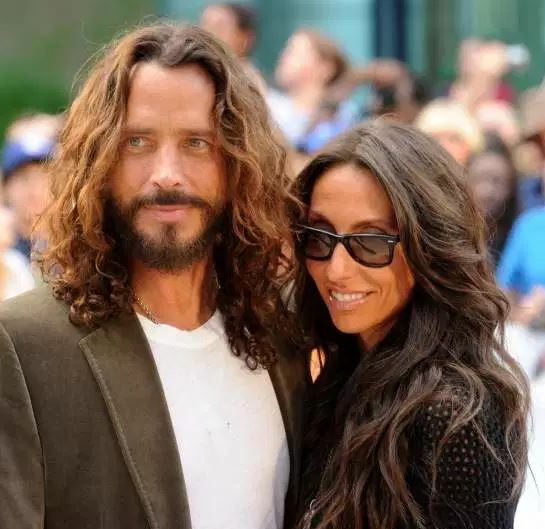 Her hubby known for his unique vocal style on the microphone –along with Nirvana’s Kurt Cobain and Pearl Jam’s Eddie Vedder, were the pioneers of the Seattle-based grunge rock scene in the 1990s. He became highly recognized by his time as the lead singer of Soundgarden, and later Audioslave. 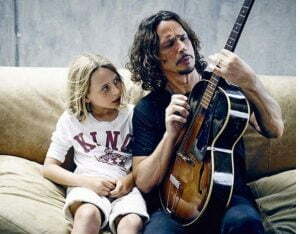 Soundgarden split up in 1997, but reunited in 2010 and released an album in 2012. He was on tour at the time of his death. 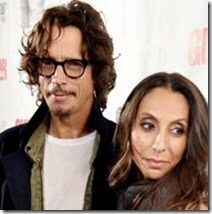 Susan Silver was both Soundgarden’s manager and the wife of lead singer Chris Cornell. She began her managing career in 1983 with the legendary U-Men. Soon after, she was also in charge of First Thought. During this time Silver kept a regular job since promoting bands wasn’t a way to earn a living. 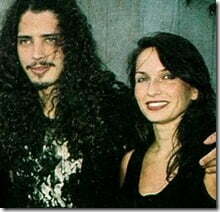 In 1985, she met Soundgarden — she began working with them in 1986. At this time, Silver was also managing Screaming Trees, which she did for three years, and in 1988, met Kelly Curtis. At the time, Curtis and his friend Ken ran a production company. 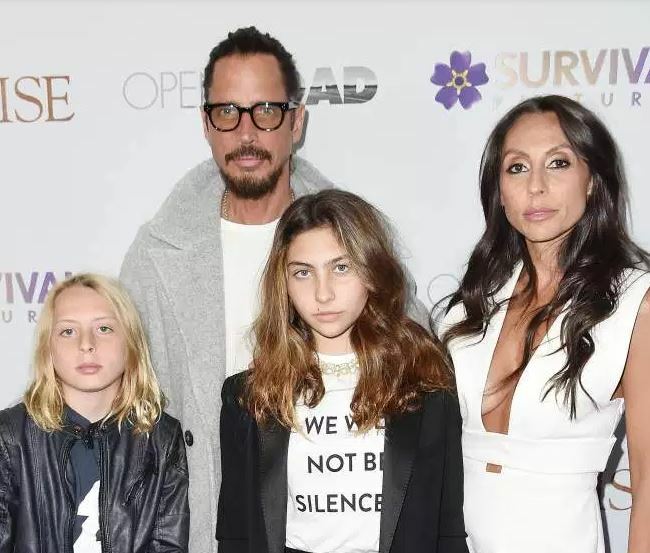 Ken managed Alice In Chains, and when Curtis got interested in working with Mother Love Bone, he decided he didn’t want to manage them anymore. 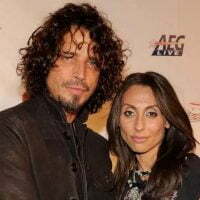 Silver and Curtis became Alice In Chains’ co-managers. 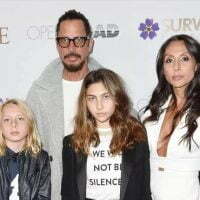 Silver is still AIC’s manager; Curtis now manages Pearl Jam. 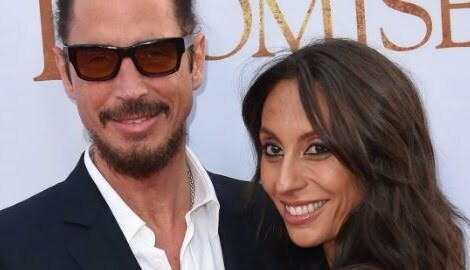 In 1990, Silver married Chris Cornell. 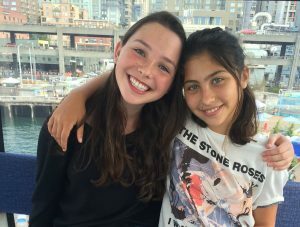 The couple managed to avoid the media scrutiny typically applied to celebrity relationships, with their marriage rarely mentioned in the context of their professional relationship; except for the birth of their daughter Lillian Jean born in 2000. 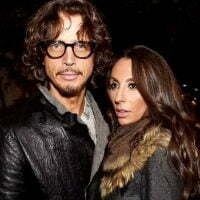 Silver and Cornell were divorced in 2003; they were in court battling a collection which included 15 guitars. 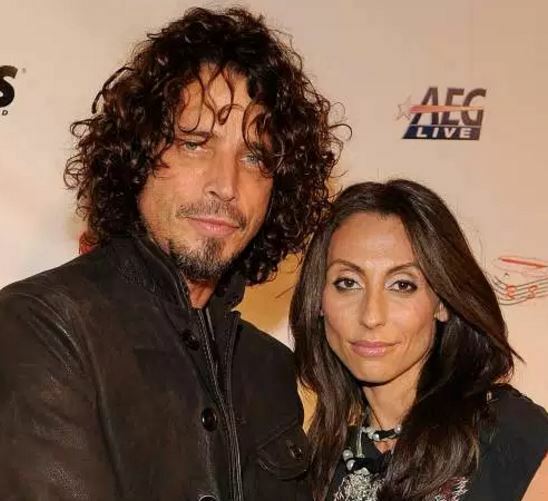 Silver retired in 1998, closing her longtime Seattle office and moving a scaled-down personnel roster a few miles away, where it continues to run the Soundgarden Fan Club, among other things. Cornell became involved with Karayiannis rather fast after his separation from Silver. 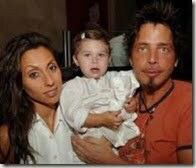 Their first daughter Toni was born in September 2004. Probably they tied the knot that same year. 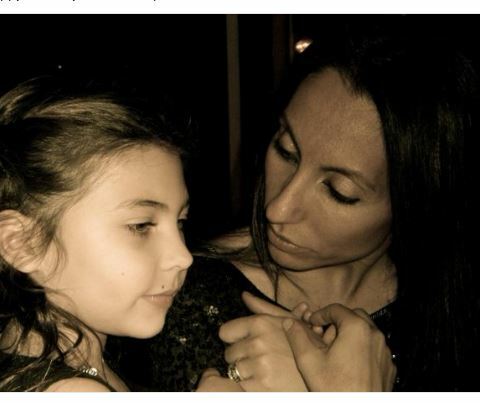 Vicky gave birth to the couple’s second child, son Christopher Nicholas in December 2005. 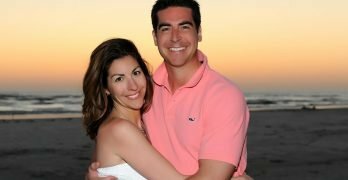 For the past 13-years, Vicky was his biggest supporter and fan. The two met while he was on tour with Audioslave while in France. At the time, Vicky who used to work in publicity worked in Paris. He proposed not long after meeting and gave her a Harry Winston diamond and became engaged in a Paris bar. 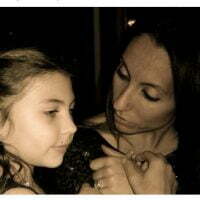 Vicky Karayiannis is of Greek heritage and through her, influence Cornell converted to the Greek Orthodox Church. The couple kept a relatively low profile; however, in 2006 Vicky made headlines after she was sued by her cleaning lady. A woman named Elia Mora said she worked for 43 hours a week and was never paid overtime. She also said that she was denied 30-minute lunch breaks and uninterrupted 10-minute rest periods. 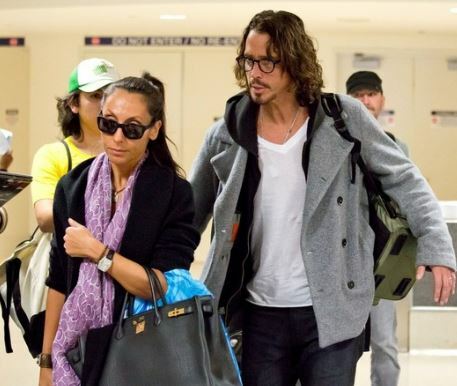 Vicky who goes by Vicky Cornell has one brother, Nicholas Karayiannis –who is also in the music industry is well-known by his stage name DJ Nick Blast. Vicky along with family members is also in the restaurant business. In 2012, the couple created the Chris and Vicky Cornell Foundation –which helps raise awareness and mobilize support for children facing tough challenges including homelessness, poverty, abuse and/or neglect. 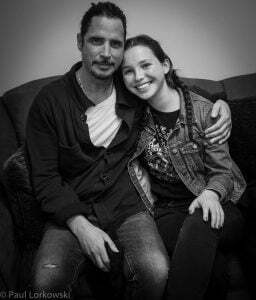 We send our condolences to Mrs. Karayiannis and the rest of Chris’s family, friends and fans.